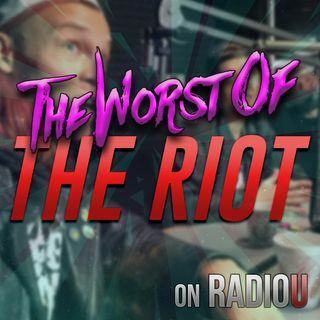 Thanks to a Taco Bell vs Doritos Food Fight, The RIOT may be experiencing an unscheduled cleanse later today (grab the water bottles and put the plastic down). We'd love to tell you that the podcast gets "cleaner" from there but text messages send us down a "do it yourself" port-a-potty hole and it gets weird. Other discussions include scuba theme parks, Nikki forgot her deodorant AGAIN, and that movie with the patch.